Le Domaine de Senaud, originally a summer residence for the bishops of Vienne, was bought by Clémence de Bernon, the great-grandmother of Countess Alix d’Armagnac de Castanet in 1828. Madame de Bernon, originally from Normandy, refurbished the château, changing the roof from the original flat, tiled design to a pitched, slated version. At that time, Le Domaine de Senaud was a major agricultural undertaking. 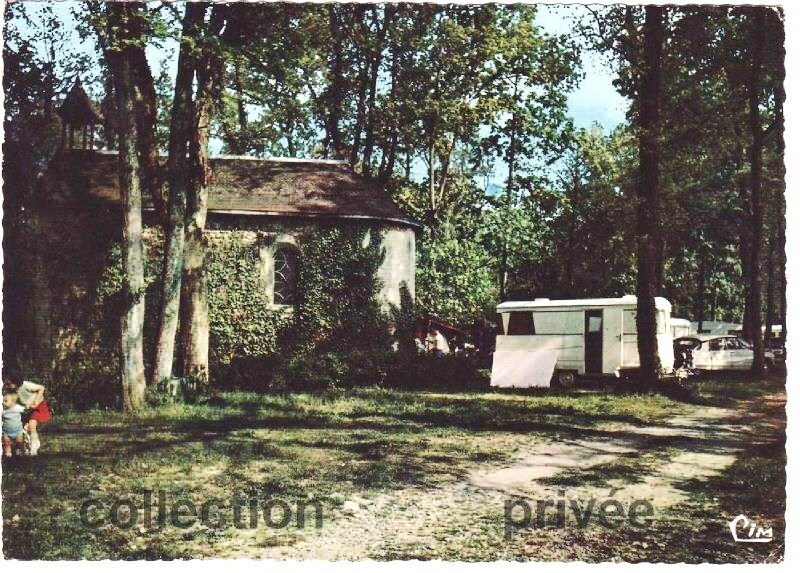 The campsite was established by Countess d’Armagnac de Castanet in 1959. 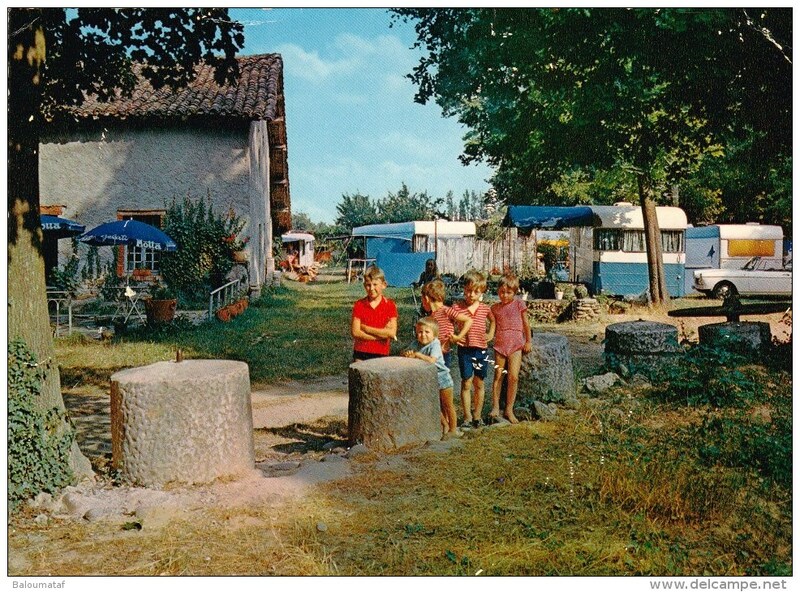 The reputation of the campsite grew through the 1980s and 90s, gaining four stars as part of the renowned Castels chain, becoming very popular with Dutch holidaymakers. 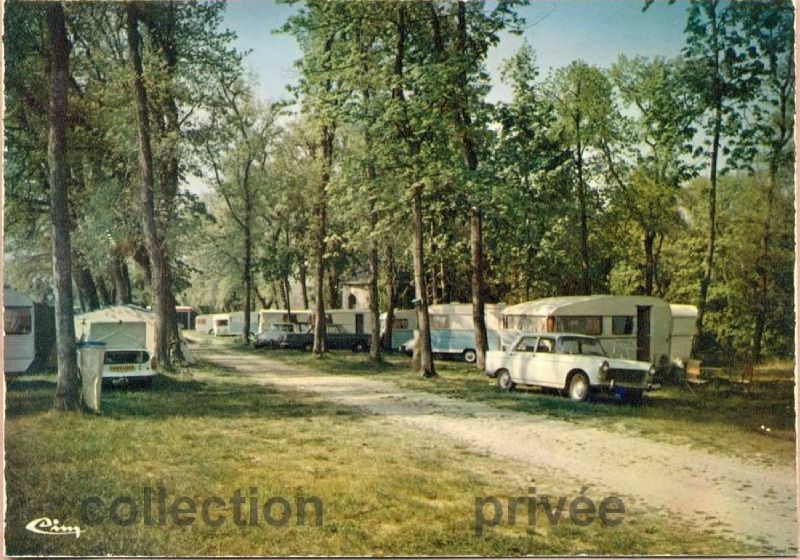 Unfortunately the renovations required to keep the campsite up to standard were overlooked, leading to its closure in 2007. 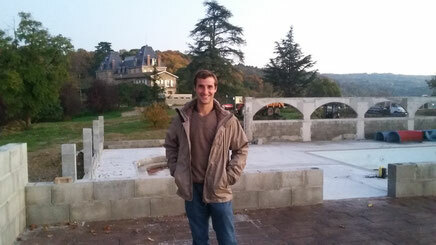 Michel de Maindreville, the grandson of the original owner, is the new campsite manager. 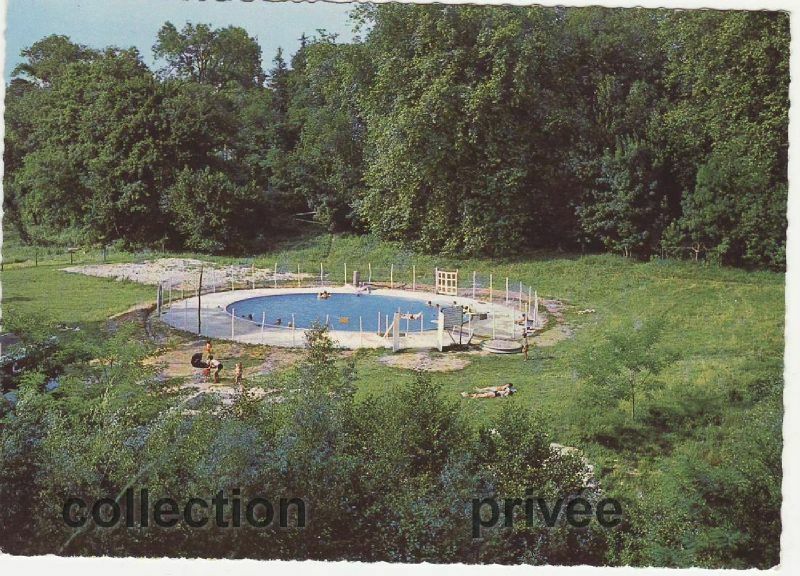 A passionate advocate for the region and determined to return the campsite to its former glory, Michel, assisted by his family, launched into the many projects necessary to completely modernise the facilities. After an interval of 10 years, the Domaine de Senaud Campsite is reopening its doors for the 2018 season. The new generation of dynamic, motivated staff are ready to welcome back a community of happy holidaymakers. Jacques de Maindreville, Michel's brother, strives to revive this family home to make it a place of receptions and cultural and artistic effervescence. Passionate about history and very attached to the heritage, he renovates the property with the help and support of his family to open the doors of the castle to all.